Games are an excellent source of entertainment and one of the best way to kill time and have some fun. Smartphones have become the perfect companion for game lovers as they can fire up a game anyplace and anytime; well, almost. There are thousands of Android games on Play Store in almost every genre imaginable. Many games need a strong and stable internet connection to work, which renders them useless where we don’t have any internet access. 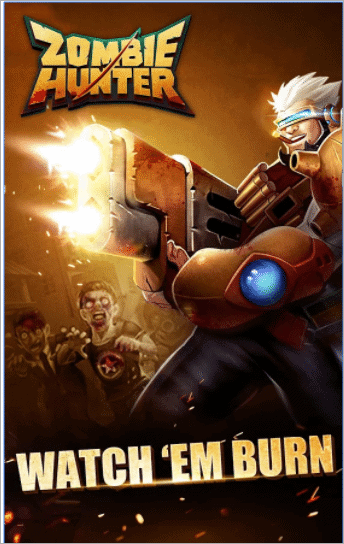 Games that need internet connection are sometimes chockful of annoying ads and popups that disturb the overall gaming experience. When you do not have internet access, and you have some time to kill, your best option is to keep some offline Android games to fall back on. Our list of 30 Best Offline Android Games can help you choose an excellent game from various genres that can be played offline anytime, anywhere. Which are the best offline games for Android? Here is where you can discover all the best games on the Android Play Store that can be played without a network connection. 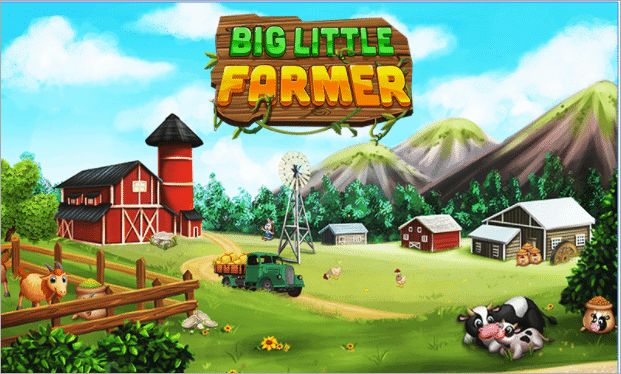 Build your farm, cultivate and harvest crops with Big Little Farmer which is one of the best free offline android games available in the Play Store. You get to experience the stress-free life of a farmer and embellish your farmland with this offline game. There is no fighting or running in the game. Instead, you have to build a farming business with bakery and dairy products among other things. You have to sell your products through a delivery truck, fulfill orders and make yourself wealthy as you progress in the game. 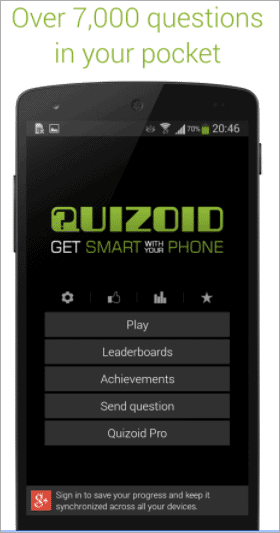 As the name implies, Quizoid is a simple quiz game which can also be played offline where you have to answer questions. It has over 7000 questions divided into six levels. Quiz and puzzle lovers would enjoy having this game on their phones. It can also make a fun game to play at parties. Quizoid has 17 categories, three game modes, and various hints to help you with the game. The quiz contains questions from Arts and Literature, Famous People, Geography, Language, Mathematics, Medical Science, Religion, and Mythology, etc. With the pro version, you get 3000 extra questions. Are you a fan of First Person Shooter games? 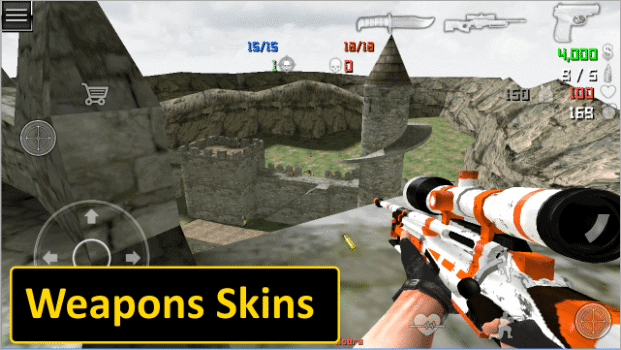 With Special Forces Group 2 you get the experience of 3D Person Shooter in real time. You have an option to play the Singleplayer or Multiplayer mode. It has 5 different types of gameplay: Bomb Mode, Capture the Flag, Resurrection, Classic and Zombie Modes. You have six characters per team, seven pistols, three shotguns, four submachine guns, and many more weapons to win the war. It features an offline mode so you can play it without any internet connection and is one of the more fast-paced offline Android game compared to most others. Have you ever played 3D Pool on your Android? 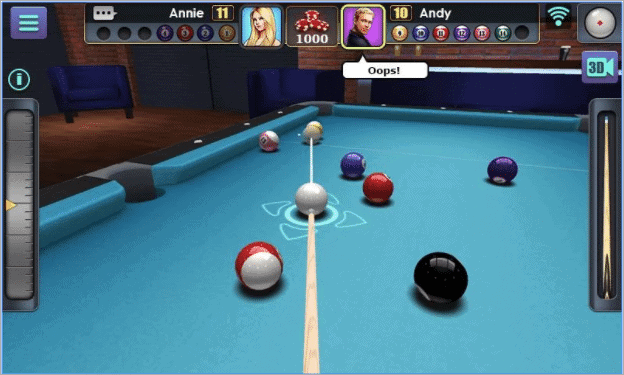 Look no further, 3D Pool Ball is one the better offline android games in the sports genre. This game offers pocket billiards (a.k.a playing pool) in a 3D view just like you are playing in the real world. With 3D Pool Ball, build your legacy in the pool world and compete with other real players around the globe. You can play like a pro and win trophies by defeating skilled pool players. 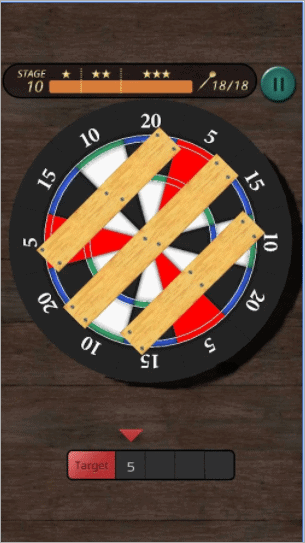 Love playing darts? We sure do. This dart game on our list of best Android games since you can play it offline if you are playing in the single-player mode. For multiplayer mode, you need a net connection. 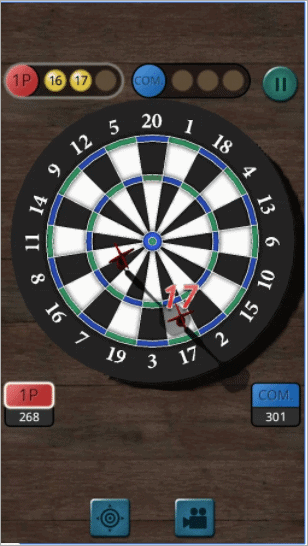 You just have to drag and slide to throw darts and also there is a practice mode for beginners. The game supports Google achievements and leaderboards. It is free and contains ads when playing online. Eternium will remind you of Diablo and Torchlight. 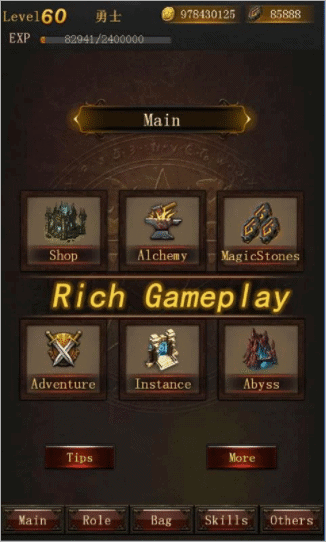 It has unique, innovative features like “swipe to cast” control and a player-friendly rule “no paywalls, never pay to win.” Although it has some features that you get if you are playing online, you can play this game offline without a hitch. You can play as a mage or a warrior with a sword or an ax and learn new tricks to increase your attributes. Jump into the dark caves, explore forests, travel to the moon to kill unknown horrible creatures amongst the craters and the canyons. 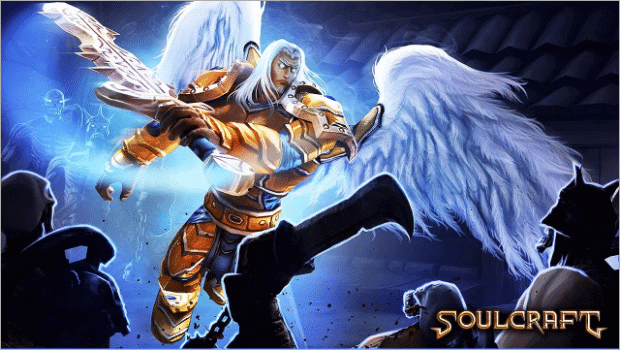 SoulCraft is one of the best RPG games on Android. This game is for warriors who have already played ultimate death games and defeated crime. This game has beautiful graphics with demons and other nasty creatures in locations like Venice, Rome, Hamburg, New York and Egypt. You can play this game with different modes such as time run, arena, Hellgate, crystal defense and boss fights. 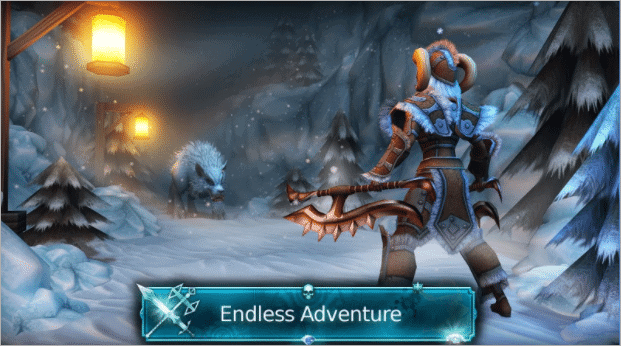 Legend of Darkness is one of the best offline RPG Android games where your hero has to kill monsters to go to next level. You have to collect material to make equipment and destroy different types of demons. Find the monsters and push them to death. The stronger the monster is, the better the award you earn. The hidden monsters grant you more generous rewards. 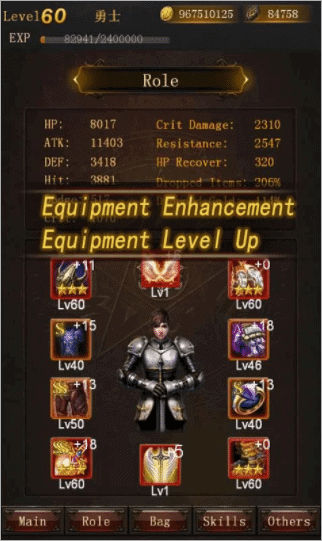 You need to create appropriate equipment with the materials available with help from Abyss. That’s the gist of the game. Another excellent addition to the list of best offline android games is Beamdog Games. 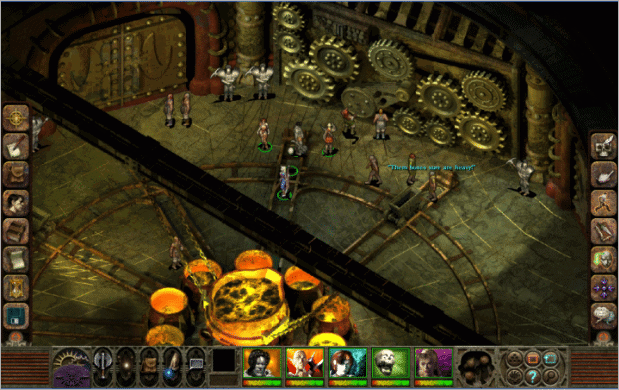 Beamdog collection is a list of well-known PC games ported to Android in APK format. These games are RPGs that can keep you engaged for hours together. The list has Planescape: Torment EE, Baldur’s Gate II, Icewind Dale: Enhanced Edition, and Baldur’s Gate Enhanced Edition. There are no in-app purchases. Although the game is not free, it’s a beautiful game to play offline on your Android phone. The games are complicated, so it is recommended to play it on big phones or tablets. Some of the Final Fantasy games can be played offline, but you need to log in at least once with the internet connection. These games take more than 20 hours to finish, and each series narrates a story. The cost differs from game to game but is worth the price to pay and play. 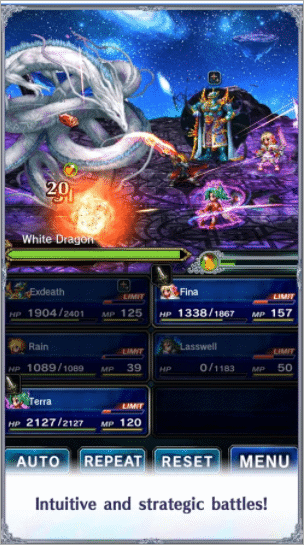 The list includes Final Fantasy Brave Exvius, Mobius Final Fantasy, Final Fantasy Portal and so on. These are few of the best offline RPG android games. 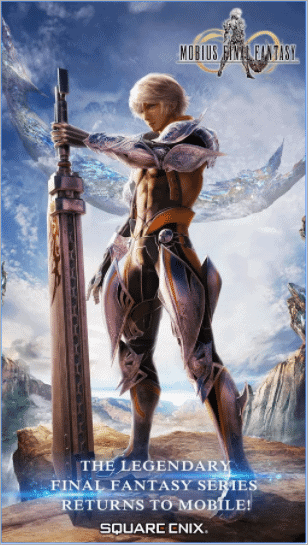 The above screenshots are for FINAL FANTASY BRAVE EXVIUS and MOBIUS FINAL FANTASY. 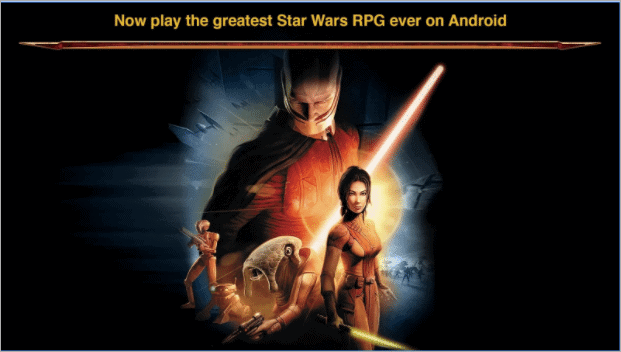 Star Wars is one of the best offline RPG Android games ported to Android from PC. The Knights of the Old Republic has a lengthy story with many ends depending on the choices made by you while playing. The graphics are attractive, and you can ask questions if you are confused about the game. Star Wars: Knights of the Old Republic has achievements which make it appealing to play this game. It is not easy to finish it in a short span time and takes time to collect proper character which helps you get out of the game successfully. Brother in Arms is a game for the people who like to be brave soldiers in their real or gaming life. Moreover, you can play this game offline which means there are no irritating ad popups while you are playing the game. It has both singleplayer and multiplayer modes. To start the game, you have to choose between Free for All and Team Deathmatch modes. Unlock perks by playing each weapon class; experiment with new weapons and get amazed at the visual effects. Enjoy the eye-catching skin animations. You can also play this game on your smartwatch. It is like having an endless fun playing Duet, and the rules are quite simple. You have to synchronize two vessels fighting all odds and keep calm throughout the game. The game is good enough with the features given in the free version, and you can unlock new game modes in the premium version. The game is fun initially and gets more complicated as you step up the levels. 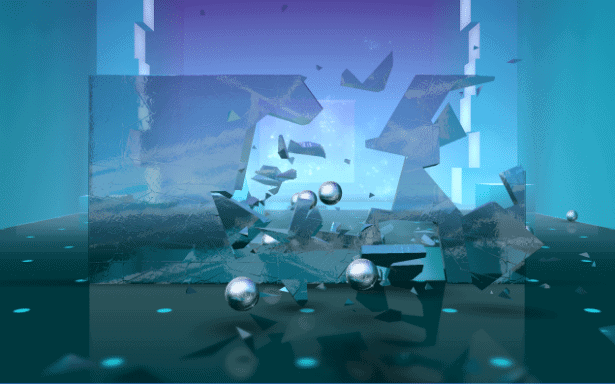 Jump into this beautiful journey of runners; you have to throw balls to clear obstacles in your way, and you lose balls if you get hit by anything. You have to move in coordination with the sound and music. It takes a lot of focus and right timing to run and ruin all the objects coming in your way. It’s a free game which can be played offline and you can pay to unlock extra goodies. 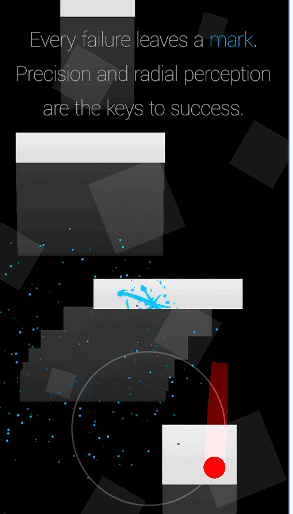 You can play this puzzle game free and offline. 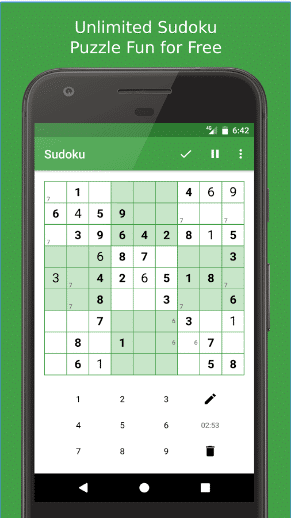 It has unlimited gameplay with an infinite number of Sudoku games. You just have to select your level of difficulty to start with the game. It has four levels starting from easy to very hard. Your game gets automatically saved so that you continue where you left off. 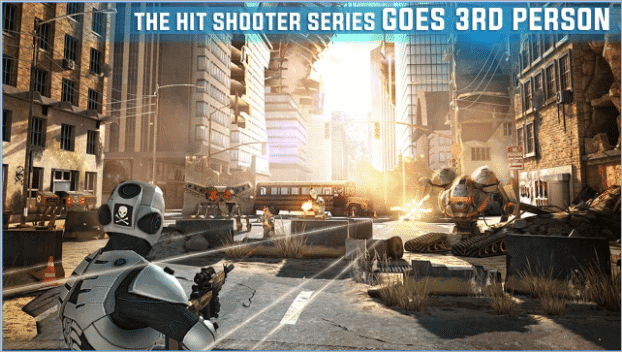 The game has been optimized for smartphones and tablets. It has a great and helpful interface which guides you through each step. 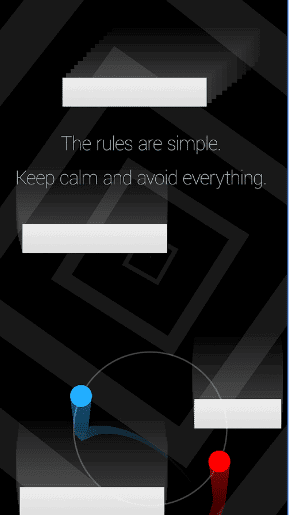 Thi is one of the most exciting and best offline games for android, where each level is a separate puzzle game. It has a massive collection of logic games, quests, brain teasers, jigsaw, thinking games for kids and adults. 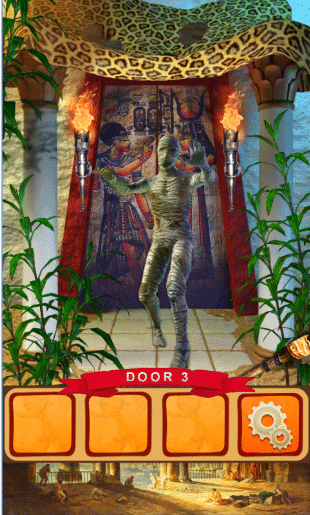 100 Doors game has a fantastic interface where you get to explore different countries including Ancient Egypt, China, Japan, France, Europe and the Medieval world. You have to crack the password and unlock the door to get out of the room. 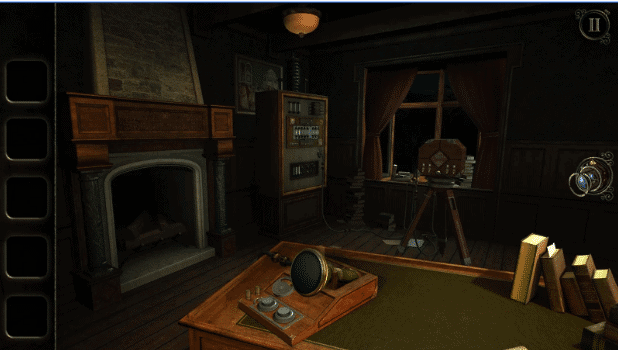 The Room 3 is another excellent version by The Room developers. It has lovely graphics, challenging puzzles, and many useful features to help you solve the problem at hand. The game has different endings depending on the choices you make. It does not contain any in-app purchases and supports cloud saving and Google achievements. Although you won’t be able to utilize Google Play features in the offline mode, it’s still fun to play. 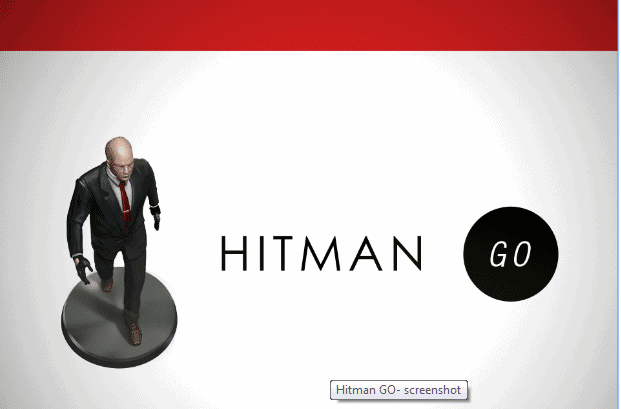 Hitman Go, Lara Croft Go, Deus Ex Go is a series of Go games by Square Enix. They are among the best offline games for android. Each game in this list has various obstacles that you have to pass through to go to the next level. You get to fight with enemies with unique and deadly powers in Hitman Go. 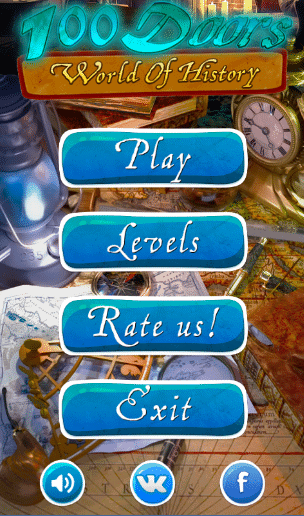 Each level has different puzzle genre. Each game costs around $4.99, and you can buy hints as in-app purchases whenever you need them. Jump into the race with Road Drivers and drive the car of your dreams with legendary speed. Here you race through highway traffic, earn cash, upgrade your car and buy new ones. Be the champion on the leaderboards by driving the fastest car. Hold your excitement because you are going to get the stylish and elegant cars to drive which is joyful but you have to reach your destiny fighting all the odds coming your way. 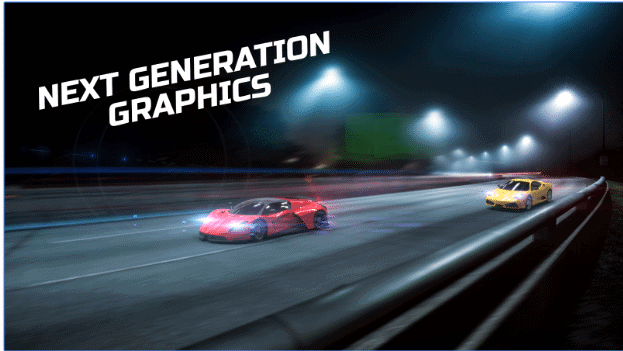 The graphics used in the game are 3D that gives you a real-time racing experience. 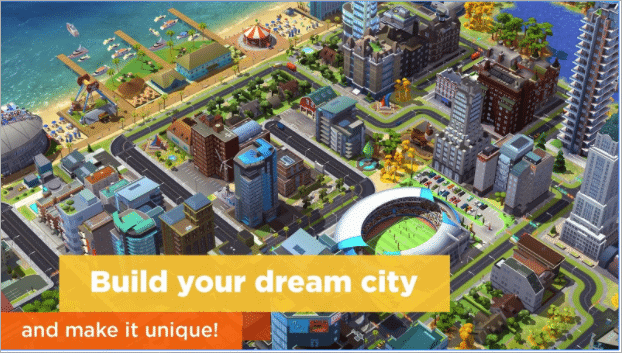 SimCity BuildIt is one of the best offline android games where you have to groom and establish your city with countless buildings and 3D graphics, where your citizens can grow their skills and develop in a positive direction. You have to create resources and trade it with friends in other cities which is a business step to fulfill your financial needs to utilize money into the enhancement of the city. You have to take care of your citizens and keep them happy by providing them services like power plants and police departments. Solve their real-life troubles like traffic jams, fires, pollution and much more. You get to compete with the players all over the world and earn rewards. Overall the game is all about showing your creativity and management skills and how you can manage to meet other people’s needs and satisfy them with your services. After multiple games of car racing, zombies, shooting, and solving puzzles, Prado Parking allows you to explore something different. Here, you have to prove your parking skills and trust me; it is not easy. You have multiple luxury cars, and your task is to drive the cars and park it in the parking lot correctly. 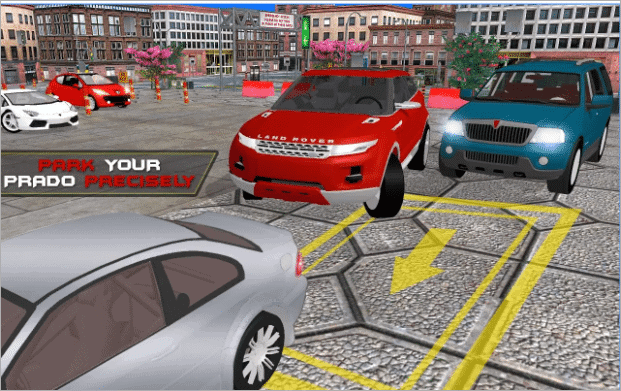 After playing this game, you will realize that driving a car is easy but parking them perfectly is no mean feat. 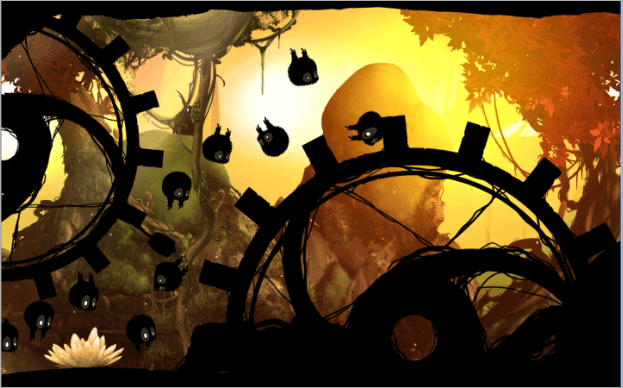 Badland has beautiful forests with various inhabitants, trees, and flowers. The ambiance is lovely with amazing graphics, but there is something wrong with the woods. You have to find what exactly is going on and avoid the traps and obstacles in your way. The game has a single player mode with 100 unique levels and a multiplayer mode up to four players on the same device with 23 levels. It supports cloud saving, and you can play it offline without any ads. 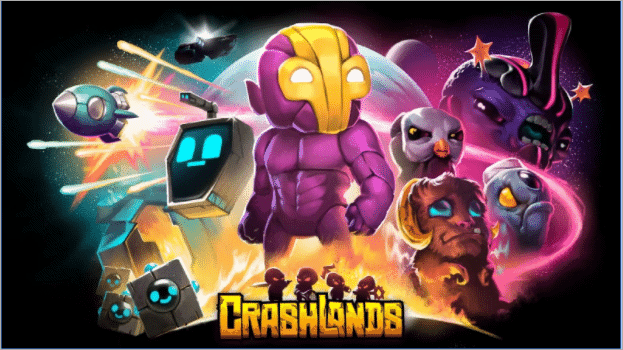 Jump into a beautiful adventure with Crashlands and be the best galactic trucker. Your truck has landed on an alien planet, and you have to kill all the bad creatures You don’t have to worry about your inventory since it is infinite. The game is affordable and can be played offline too. 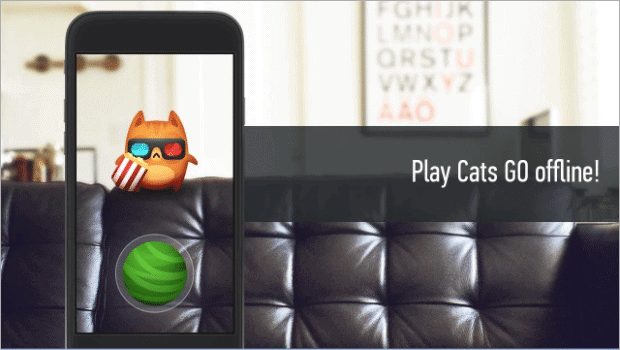 Cats Go Offline is another fun Android game to be played offline. It’s a game that has used Augmented Reality Technology (a technology that superimposes a computer-generated image on a user’s view of the real world, thus providing a composite view). You can play this game exploring your nearby environment without leaving home. It doesn’t need any GPS as you are playing it staying at a place and moving around it. You just have to move through a small environment either it is your home or any place to catch the cats and add to your collection. You can play this game just like original Cats Go but without a GPS. 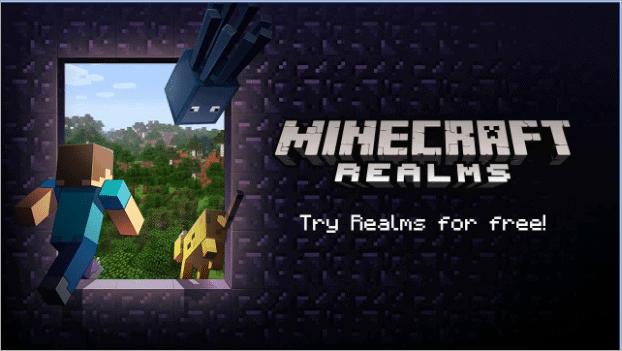 Minecraft is all about your creativity in how you explore random worlds and build innovative things starting from simple homes to grand castles. You have infinite resources to mine deep into the world. The game does not contain any story where you have to be the hero, but it’s all about building and mining stuff with creativity. It costs around $7, but there are no in-app purchases. Limbo is a fantastic and unique puzzle game where you have to utilize the resources of the environment to solve puzzles and move ahead to find your sister lost in the Limbo world. 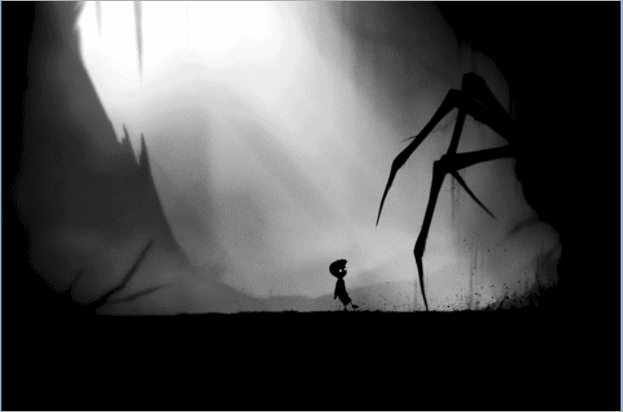 Limbo is an awesome and one of the best offline games for android which can blow your mind with its elegance. The graphics of this game are the best part. The game is not very long, but it’s fun and adventurous to play. The story of the game is about a cute little boy searching for his sister in a weird looking world. It costs around $5, and you can play it offline too. Kingdom Rush Frontiers is a real challenge with various missions. 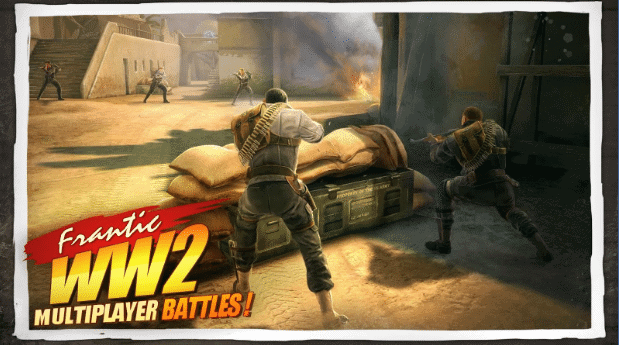 It is one of the best offline Android strategy games. There are three difficulty modes; Classic, Iron, and Heroic. The game has been updated with three Halloween stages and nine new enemies. 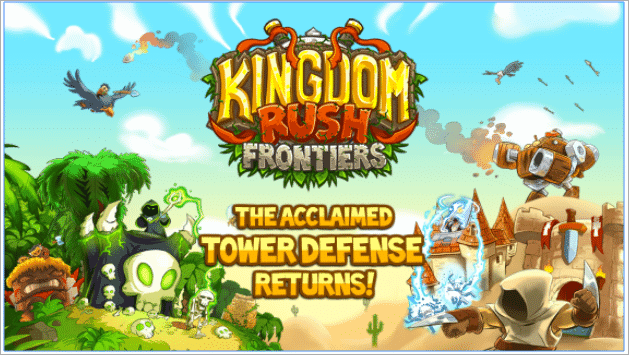 Kingdom Rush is a Tower Defence game with 18 tower abilities. The game has a built-in encyclopedia to help you out if you get stuck somewhere. The game is not free, but it’s affordable at just $2 and can be played in offline mode. 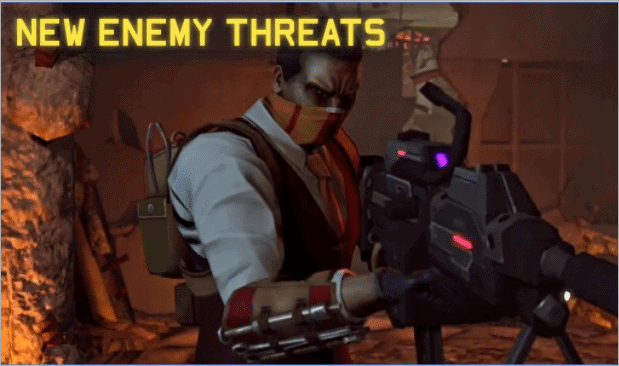 “XCOM: Enemy” is a smart, interesting, and one of the best offline android strategy games you can find in the Play Store. In this game, you have to explore around and counter the aliens that are aiming to kill you. The game is challenging and you need to use your skills to learn new strategies to fight them. Investigate through a fishing village and save the XCOM headquarters from alien attacks. As you move ahead in the game you discover that the weapons used are new and cleaverly designed which is quite interesting as you will experience something unique while fighting with those armaments. The game costs around $10 with no in-app purchases, and you can play it offline. It also has a multiplayer mode for which you have to go online. 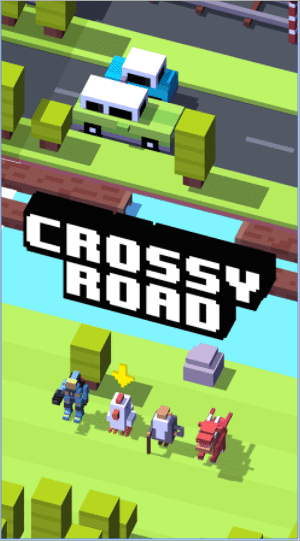 Have you heard about Crossy Road and Rodeo Stampede games? They are two distinct collections on our list of best android offline games. The company Yodo1 Games has games in various genres such as action, casual, and arcade. The collection includes Crossy Road, Rodeo Stampede: Sky Zoo Safari, Rooms of Doom – Minion Madness, Mega Jump2, OMG: TD, Zombie Hunter: Shooter. Most of these can be played offline. The games are free with in-app purchases and are not too long to engage you for a long time. 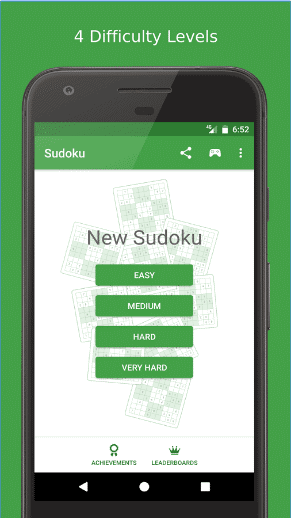 Download and know more about Yodo1 Games. Our list of best offline games for Android will help you choose offline games that you can play without the annoyances of online games. You have the choice from various genres to choose from; which include creativity, action, adventure, puzzle, racing and many more. If you think we have missed out on any good offline games for Android, please let us know in the comments below.